Q & A with Cast and Crew following the show! If you live in the SF area then you are in for a treat! 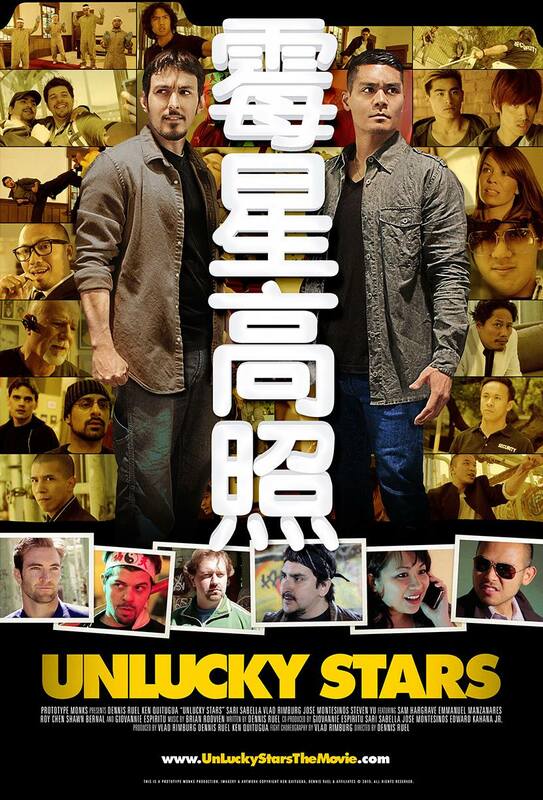 For martial arts film fans this is not to be missed! Why? Read my review here! Previous The website for Cornered has gone live! This is a topic that is close to my heart…Take care!